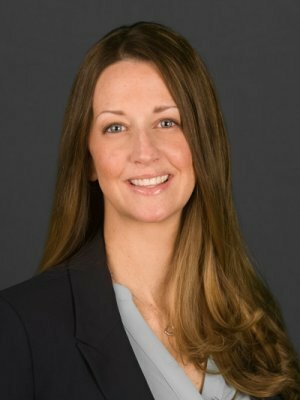 Maureen is the Client Relationship Manager for Corbett Road Wealth Management. She oversees client relations and general administration for the team. Maureen previously worked as an account services supervisor at ADVISORport Inc., a financial services provider located in King of Prussia, Pennsylvania. She has over ten years experience working in the financial services industry providing excellent customer service to large enterprise sponsors, RIAs and money managers. Maureen earned a Bachelor's of Science in Business Administration from Cabrini College and holds FINRA Series 7, AAMS® designation and Maryland Life, Health and Variable Annuity Insurance licenses.